RGL Surveys produce high quality floor plans of any building or structure. 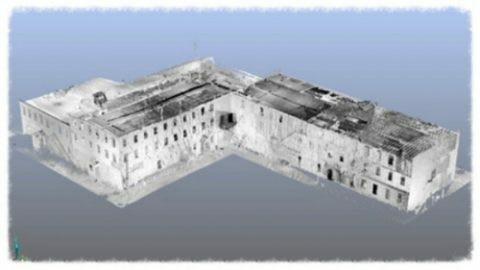 Types of measured building survey offered range from basic layout plans, to high detail floor plans with an accuracy to within millimetres. To compliment floor plans, RGL Surveys produce building elevations and street scenes. 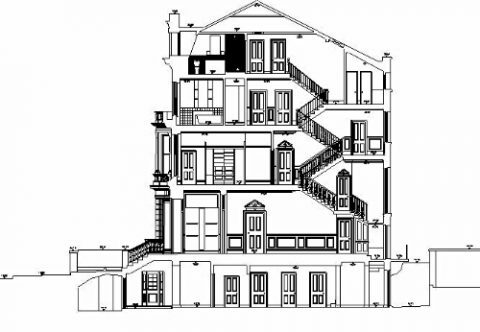 From the smallest of flats to a Grade 1 listed building, RGL Surveys have the experience and technology to be able to produce detailed plans of any building. 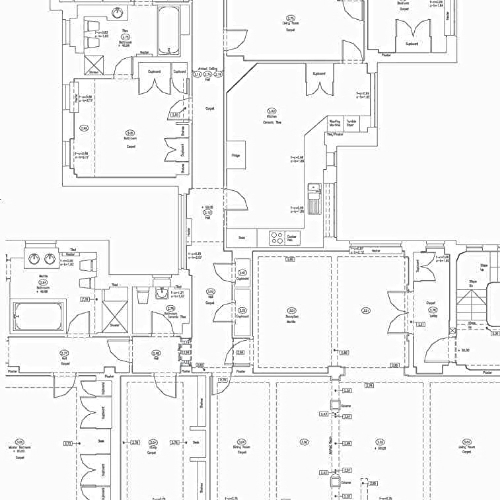 To compliment floor plans, RGL Surveys produce elevations, sections and roof plans. 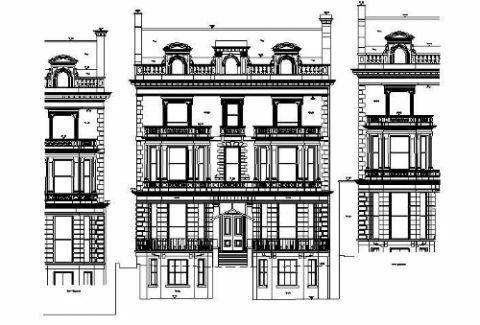 From the smallest of flats to a Grade 1 listed building, RGL Surveys have the experience and technology to be able to produce detailed elevations of any building or street.